HOLLYWOOD has turned to the favourite pages of many book lovers around the world for inspiration for this summer's line-up of blockbuster movies. Revisit some of your favourite books and discover many that you might have missed before popping into Event Cinemas this summer to see those characters and stories transformed for the big screen. Some readers hate it when their favourite books become destined for the big screen, but many interpretations are sure to impress in this huge line-up. Movies include The Hunger Games: Catching Fire, The Hobbit: The Desolation of Smaug, The Book Thief, The Railway Man, The Monuments Men, Ender's Game and Saving Mr Banks. FOR REVIEW AND PREVIEW PURPOSES ONLY. 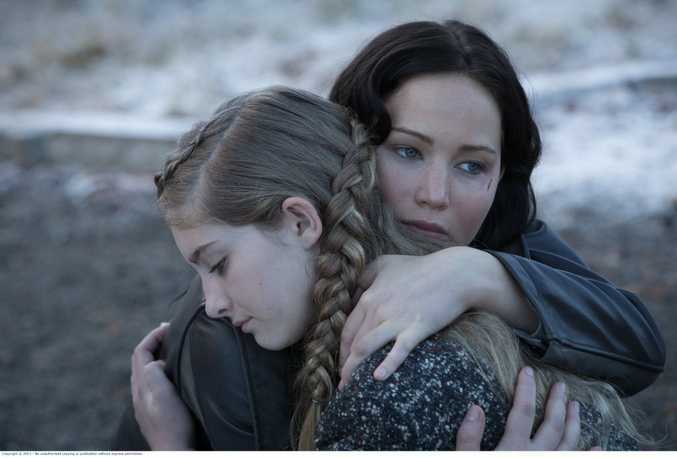 Jennifer Lawrence, left, and Willow Shields in a scene from the movie The Hunger Games: Catching Fire. 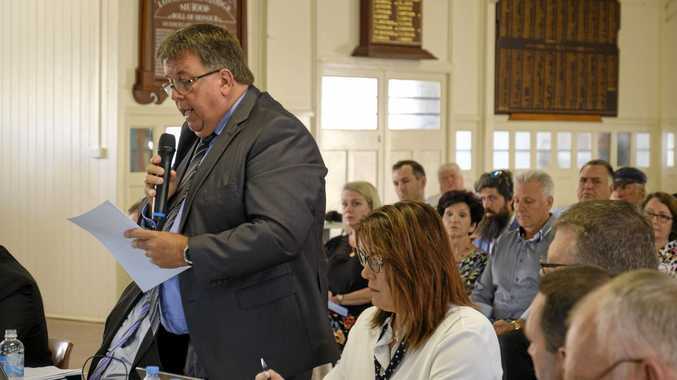 Supplied by Roadshow Films media website. THE sequel to The Hunger Games begins with Katniss Everdeen's (Jennifer Lawrence) return home after winning the 74th Annual Hunger Games with fellow Tribute Peeta Mellark (Josh Hutcherson). Winning means they must tour the districts. But President Snow is preparing for the 75th Annual Hunger Games (The Quarter Quell), a competition which will change Panem forever. IN THE near future, a hostile alien race has attacked Earth. If not for the legendary heroics of the International Fleet Commander Mazer Rackham (Ben Kingsley), all would have been lost. In preparation for the next attack Colonel Graff (Harrison Ford) and the international military are recruiting and training only the best young children to find the future military leader the Mazer. 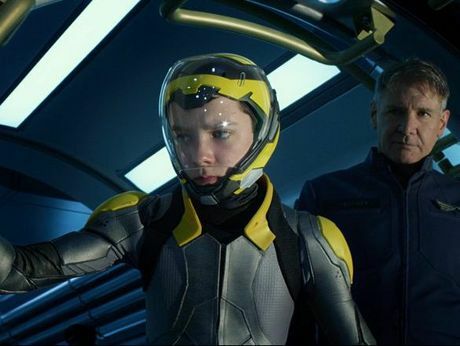 Ender Wiggin (Asa Butterfield) is a strategically brilliant young boy who is pulled out of school to join the elite and is soon ordained by Graff as the military's next great hope to lead soldiers into an epic battle that will determine the future of earth and save the human race. FROM Academy Award winning filmmaker Peter Jackson, The Hobbit: The Desolation of Smaug, is part two in the trilogy of films adapting the masterpiece The Hobbit by JRR Tolkien. The three films tell a continuous story set in Middle Earth 60 years before The Lord of the Rings. In the second film, the dwarves, Bilbo and Gandalf have successfully escaped the Misty Mountains and Bilbo has gained the One Ring. They all continue their journey to get their gold back from the dragon Smaug. THE Book Thief tells the story of Liesel, an extraordinary and courageous young girl sent to live with a foster family in the Second World War in Germany. She learns to read with encouragement from her new family and Max, a Jewish refugee who they are hiding under the stairs. For Liesel and Max, the power of words and imagination become the only escape from the tumultuous events happening around them. The Book Thief is a life-affirming story of survival and of the resilience of the human spirit. WHEN Walt Disney's daughters begged him to make a movie of their favourite book, PL Travers' Mary Poppins, he made them a promise - one that he didn't realise would take 20 years to keep. 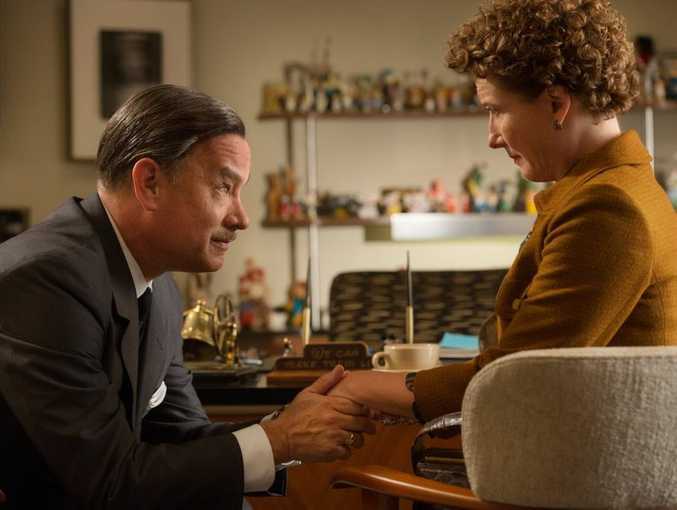 In his quest to obtain the rights, Walt comes up against a curmudgeonly, uncompromising writer who has no intention of letting her beloved magical nanny get mauled by the Hollywood machine. But, as the books stop selling and money grows short, Travers reluctantly agrees to go to LA and hear of Disney's plans for the adaptation. However the prickly author does not budge. It is only when he reaches into his own childhood that Walt discovers the truth about the ghosts that haunt her and together they set Mary Poppins free to ultimately make one of the most endearing films in cinematic history. I, FRANKENSTEIN is a contemporary fantasy thriller in which the original monster created by Victor Frankenstein stands between the human race and an uprising of supernatural creatures determined to overthrow the world. Adapted from the graphic novel of the same name, it picks up from the moment the Mary Shelly novel leaves off: with the death of Victor Frankenstein and the abandonment of his creature to meet its end in the Arctic wilderness. But the creature doesn't die - nor does it age the way humans do. And so Frankenstein's creature makes its way back to civilisation - to a world dominated by an epic power struggle between two clans - the Demons and the Gargoyles. THIS is the fifth instalment in the Jack Ryan film franchise based on the novels by Tom Clancy - The Hunt for Red October (Alec Baldwin), Patriot Games (Harrison Ford), Clear and Present Danger (Harrison Ford) and The Sum of All Fears (Ben Affleck). The 2014 adaptation of the original character features Aussie Chris Pine (Star Trek) in the title role and follows Ryan through modern day Moscow in a high-stakes action thriller. An original screenplay based on Tom Clancy's character. 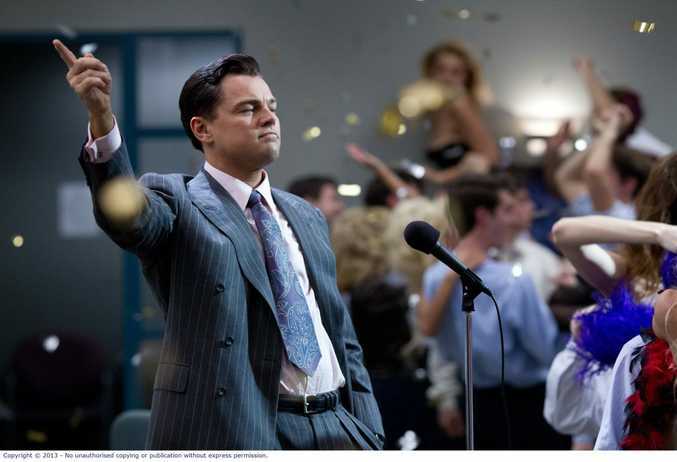 DIRECTED by Martin Scorsese and based on Jordan Belfort's best-selling memoir of the same name, The Wolf of Wall Street chronicles Belfort's dramatic rise and fall on Wall Street, along with his hard-partying lifestyle and tumultuous personal life. Leonardo DiCaprio stars as Belford, whose exploits include drug and alcohol addiction and 20 months in prison for participating in a massive securities fraud.